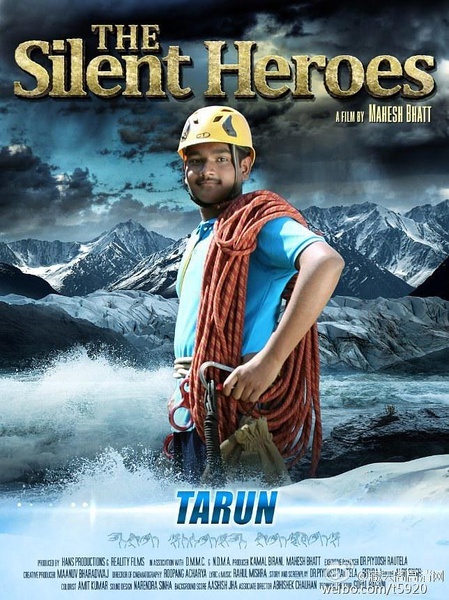 The film, Silent Heroes, is based on the story of 13 real deaf children who through mountaineering want to prove that they are different but not disabled. The Leader who never considered the deaf children as capable and equal and discouraged them all through the course gets badly injured in an accident. This might be an end to Children dreams of scaling Himalayan peaks and proving their worth in front of the outside world. Now it is for these deaf children to show their skills, presence of mind and courage to save their Leader and prove their worth.